21 year old IAMDDB AKA real name Diana Debrito, is from Manchester, with parents from Portugal and Angola. Her hip-hop beats mix singing and speech, and she calls it “urban jazz”. 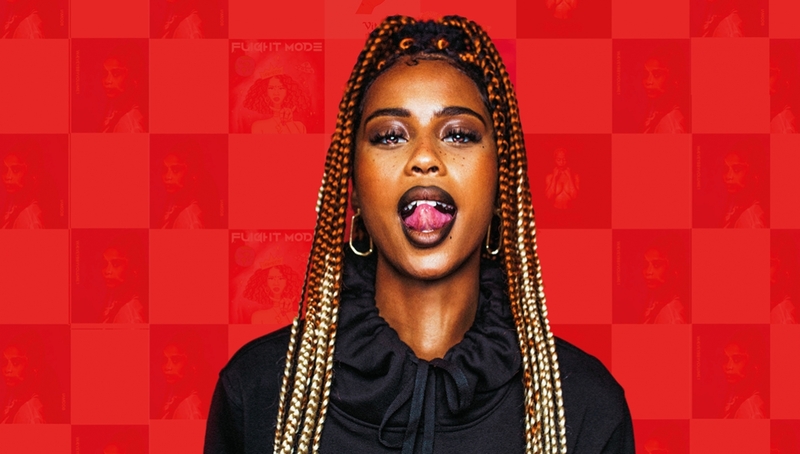 If you have not heard of her then catch her at the Roundhouse this April in London.The trailblazing international recording artist IAMDDB brings the London leg of her Volume Experience European tour to Camden Town. 2018 was a roller coaster which saw her open as main support for Bryson Tiller, Jhene Aiko, and the Legendary Lauryn Hill, the rapper-singer hits the road with the Volume Experience which chronicles the journey from her first Volume project Waevey Bby Vol.1 to her latest Volume release Swervvvvv Vol.5.